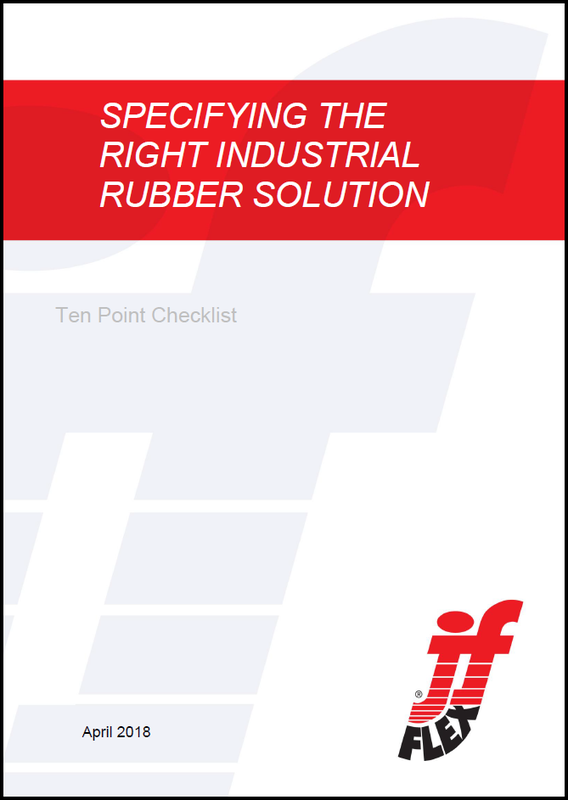 J-Flex presents A Guide to Specifying The Right Industrial Rubber Solution. Thanks for downloading, simply click on the image below to access your PDF copy. We’ve combined all of our knowledge and experience in industrial rubber products to create plenty more White Papers, just click here to find out more!